In business, as in life, adapting to change is crucial. Moran’s change management consulting team will help your organization take a proactive, systematic approach to dealing with large-scale change initiatives. We generate a spirit of inclusion. 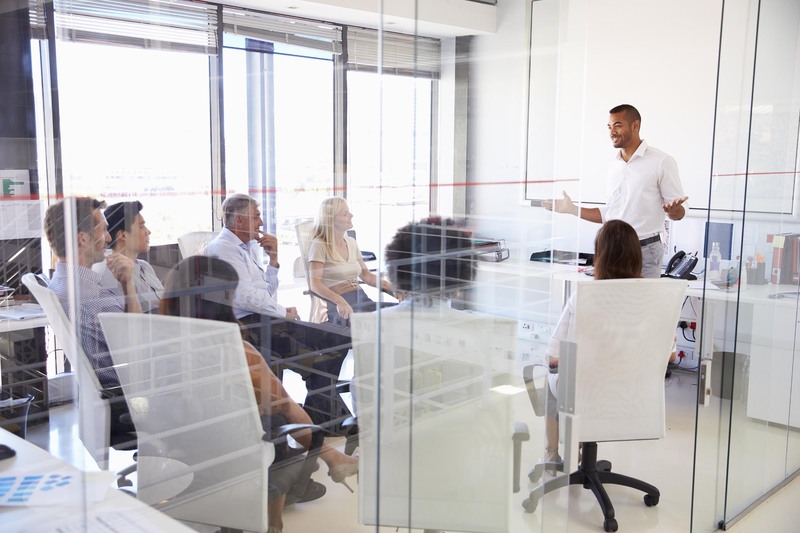 Our change management systems include executive coaching, communication planning and facilitating buy-in sessions that create a spirit of inclusion throughout your organization. We deliver customized change management tools. Moran specializes in helping you prepare your people for change. Our change management tools are designed to create an environment where employees have more positive relationships, better skills to solve problems and a better understanding of their own accountability in change situations. We create change management plans. Positive change results from effective planning and communication. Moran provides you with detailed plans, from change planning through action plan implementation. We see you all the way through. We provide continuous support for establishing understanding and buy-in from your employees. We’ll help you formulate performance milestones to ensure your organization successfully implements your change management goals.